How does he see… WITHOUT EYES. More like eye of the not-beholder, am I right? 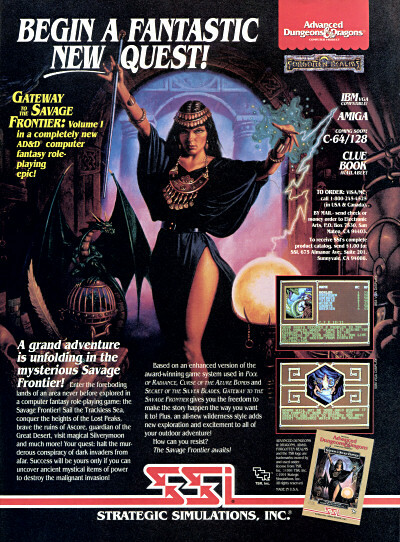 Eye of the Beholder (1991) took the formula of Dungeon Master formula and ran with it, resulting in one of the best the first-person real-time RPGs of the pre-3D era. It’s definitely one of the best early VGA games for the IBM PC as well. As far as games of this category go, I’m quite partial to Lands of Lore myself. Discussion Topic of the Week: What’s your favorite first-person RPG game of the 1990s?